Pop art vector portrait of a popular singer and songwriter. Jim Morrison with abstract image all over his skin. Bright colors geometric shapes decorating the face, torso and arms of the man. Free vector illustration for all your music, famous musicians, celebrities, stars, pop culture and role models projects. 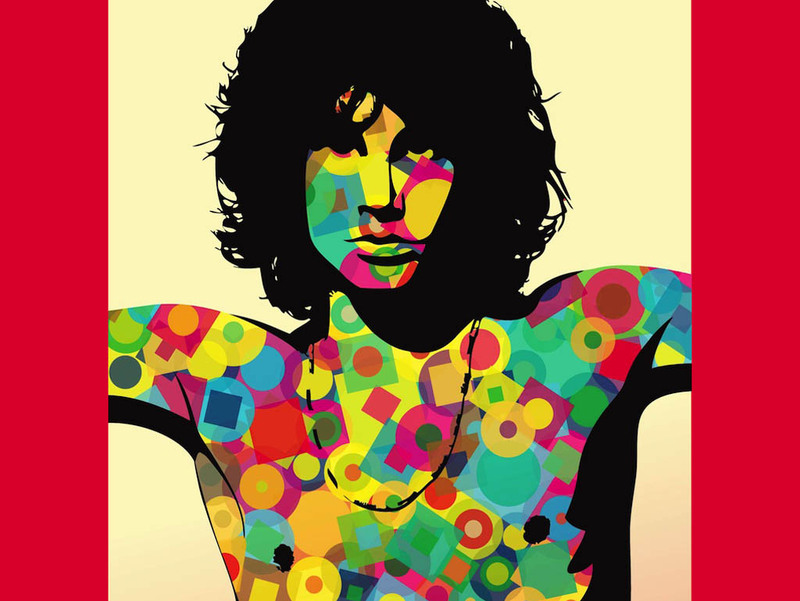 Tags: Jim Morrison Vector, Music, Musician, Pop Art, Singer, The Doors.